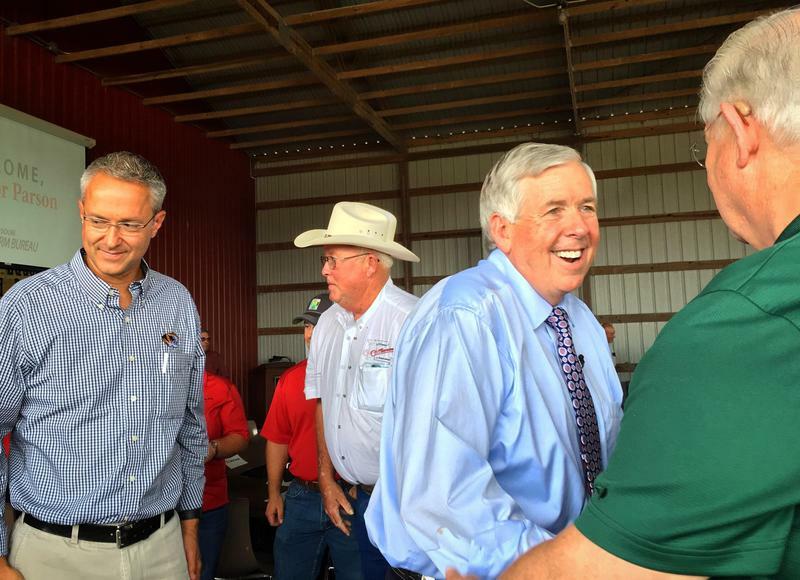 As part of his statewide listening tour, Governor Mike Parson made a stop in Cape Girardeau yesterday to hear from Southeast Missouri leaders, including many farmers and local members of the Missouri Farm Bureau. 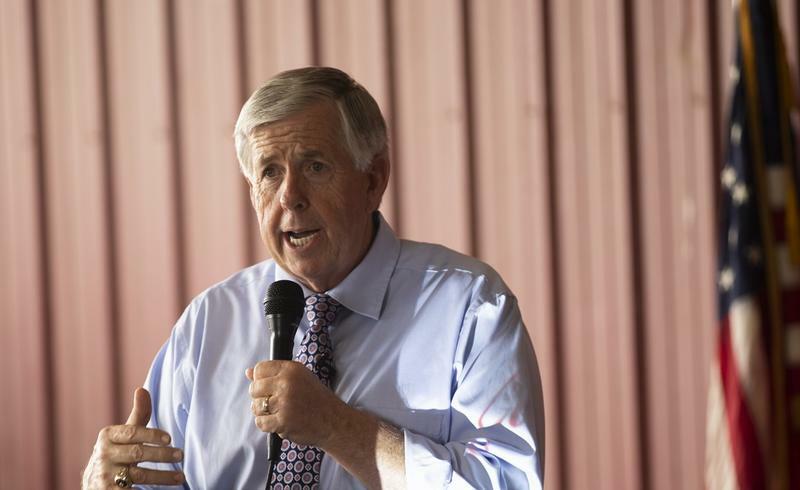 At the David M. Barton Agricultural Research Center, Parson spoke on both infrastructure and workforce development as two of his main areas of focus. But, he also took many questions regarding the lack of broadband internet in rural areas: an issue he empathized with.